Barjora - meherbabatravels jimdo page! This ship is mentioned in the books " Lord Meher " by Bhau Kalchuri as the " SS BAROJA ". No such ship exists, but the cargo ship " SS BARJORA " did at the same time and similar locations. When news was brought that a ship had arrived from Baghdad on its way to Bombay, Baba suddenly decided to return to India by that ship. This change of plans shocked the men. He instructed Baidul and Behramji to disembark at Bandar Abbas and proceed to their respective homes in Iran, while the rest of the mandali would disembark at Karachi with him. After only a few days in Persia, they boarded the cargo ship Baroja and left Bushire. 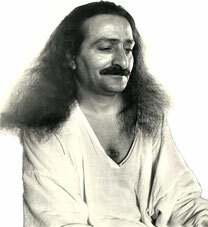 Meher Baba and the mandali would always travel by the lowest class and, accordingly, they occupied the deck. The other passengers on board were Arab tribesmen. There was not much room for the passengers because the cargo ship was carrying cows, goats, chickens, donkeys and horses – the animals' excretions caused a terrible stench. The Arabs daily slaughtered goats and chickens on the deck for their meals, and some were so unhygienic that their habits shocked the mandali. On one occasion, an arrogant Arab kicked Nervous' bedroll, throwing it aside, rather than ask him politely to move it. Baba quickly stopped Nervous from confronting the man. On another occasion, one Arab abused his fellow Muslim for not offering namaz (prayer) with his face toward the west; however, the next morning, the same Arab was seen offering namaz as soon as he was out of bed, without first washing his hands and feet, which was customary. On the way to Bandar Abbas, Baba unexpectedly broached the subject of halting there and going back to Persia. At the men's immediate discouragement of his idea, he expressed astonishment at their lack of enthusiasm. He wanted all of them to disembark with Baidul and Behramji. But when they reached Bandar Abbas and were about to be ferried to the shore, Padri again had an alarming temperature; so their plan was changed and only Baidul and Behramji disembarked. The ship stayed anchored for about two hours, during which time Padri gradually felt better. Fifteen minutes before the steamer was to depart, Baba had a ferryboat hired to take them ashore; but again Padri suddenly came down with fever, and it was finally decided definitely to return to India. Arrangements were made to leave Padri in Karachi with Nervous, who was to look after him until he was well enough to travel. SOME NEPALESE Gurkhas had come on board the ship. They were friendly and admired Baba's features. At their casual suggestion to visit Nepal, Baba and the few men departed Bandar Abbas deciding to proceed to Katmandu. 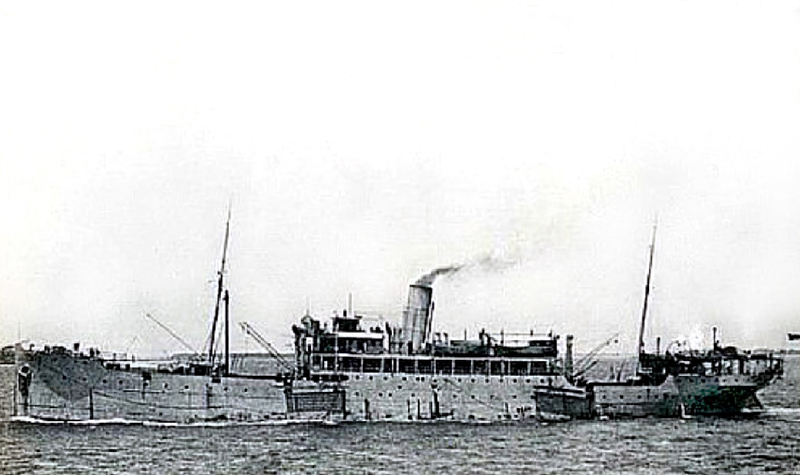 After passing through the ports of Lingeh, Henjam Island and Muscat, the cargo ship reached Karachi during the second week of March, 1924. Vajifdar accompanied Nervous and Padri to Pilamai's house. Masaji went to hire a bullock cart to take their baggage to the railway station, for Baba had decided to depart immediately by train to Nepal.